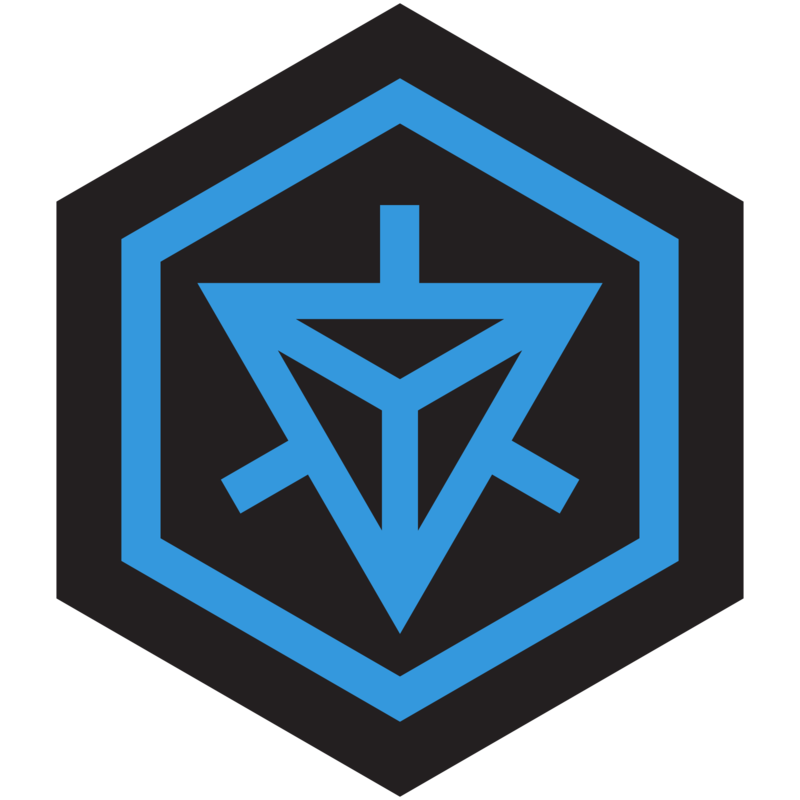 Do you need more Ingress? Here are some places to go, things to see, uniques to hack. Zoo / Biopark / Aquarium – 96 portals, 1000 animals, 2.5 km of nature trails, 1 million liter ocean tank with sharks. TWA Crash Site Portal – A 1955 plane crash site. Hike there in a few hours or hack from above via Sandia Tram. AT&T service recommended. 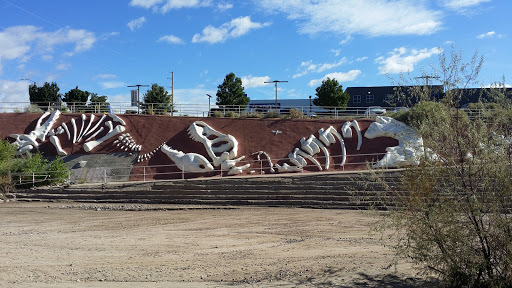 Dino Bones at Calabacillas (ka la ba see aus) Arroyo.